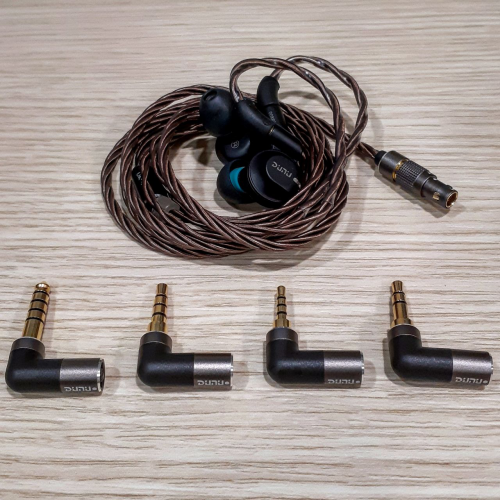 Discussion in 'Portable Headphones, Earphones and In-Ear Monitors' started by tomscy2000, Sep 4, 2018. What are crystal foam tips? Did you test the silicone tips? I like the SpinFit pairing but don't care for the clear silicone tips. Harder foam than Comply. They're like a generic type foam. And yes I tested the silicone. My issue is that I have asymmetrical ear canals. My left is larger than the right. So generally silicone doesn't seal well. Will tip roll some more when I get back. Brief impression of the Dunu DK-4001: Sub-bass is controlled and extended. Rumble is expressed in a natural manner. Mid-bass is agile and not dense at all. Detailed & clean midrange, male vocals are presented well without sounding thick, female vocals are boosted slightly and provides a good intimacy level. Treble presentation has nice sparkle with a fair amount of air rendered, there are no signs of aggression. Soundstage is not the biggest and provides a more intimate feeling. A detailed and enjoyable sound. Enjoy & Happy Listening, as always! B9Scrambler and Raketen like this. sorry to say 4001 is disappointing too. 3001 also! 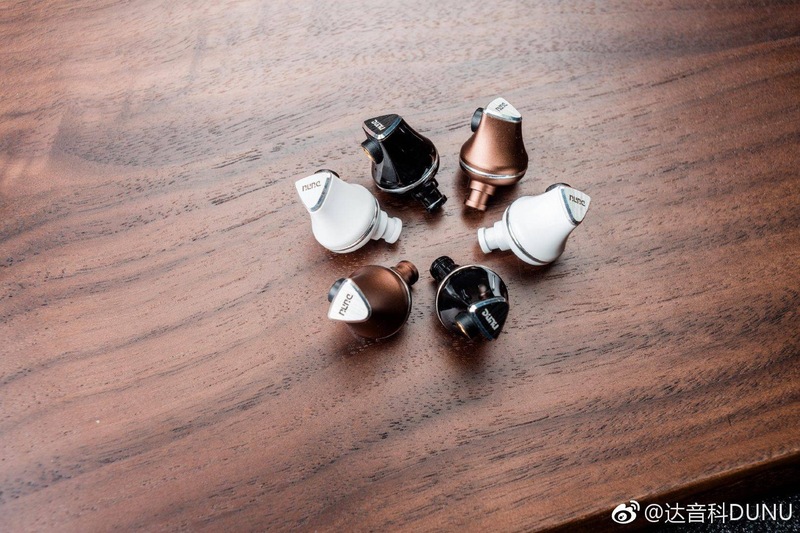 I also pretty much hated the very first (c. 2015) prototype 4001 ---- what were your thoughts of the early 4001 versus the final 4001, which is essentially a completely different earphone? Yea the prototype sounds off to me. If my memory serves me well, the early 4001 sounds quite harsh. The final 4001 is more controlled and enjoyable to listen to. Affordable prize?? not really. As long as there is no importer, it is actually more expensive then Campfire Andromeda. Even with a reseller, the prize is going up again, making the Dunu cost as much as the capmpfire..... on Alie Express it's 899. Import tax also needed + customs fee, will make this IEM cost about 1150 euro.... So it ain't cheap. 899 is just to high then or not? ...formula syntax errors?....well life cannot always be formulated.............................................................. ......it can only be... LIVED with the right "beat"!.. Buy from Penon Audio. You will pay 899 USD and a tiny bit in tax. PM me if you need more info, no need to write too much in public about this! Wow so many new product...how is this sounding comparing to rest of IEMs in this price range? tks, I will check the link out. JuanLuis91 and Jackpot77 like this. This post is a catalog of updates and impressions, and will be updated until the end of April 2019 (tentative). Would certainly be interested with the modular plug cable from DUNU. Though, not sure about the rest, but I hope something 'lighter' more versatile for portable use would be my preference. I agree. I'm not thrilled with their choice to roll out with such a thick gauge cable for the Hulk, though I can see that's probably what the Chinese market is looking for. Personally, I want to see them come out with a 26 AWG version. 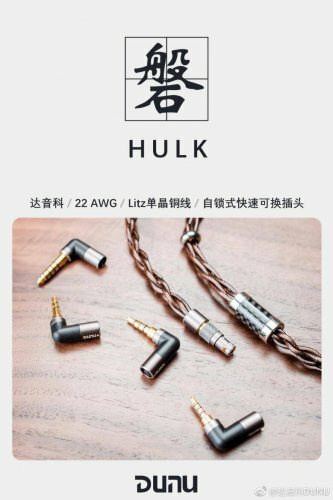 It's possible they want to reserve the 4001 version of the cable exclusively for the 4001 (and 5001, if they ever decide on doing something like that), but a thinner cable than the Hulk is probably what the wider audience is looking for --- a daily replacement for their current stock cable.